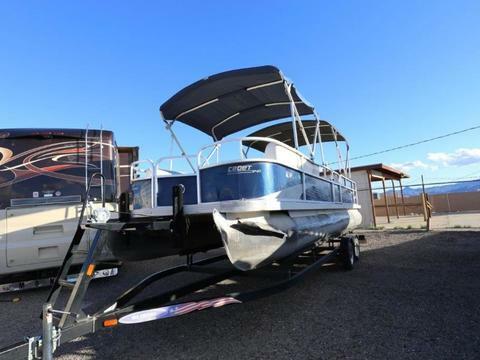 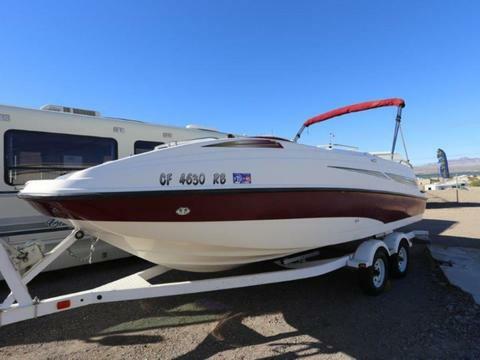 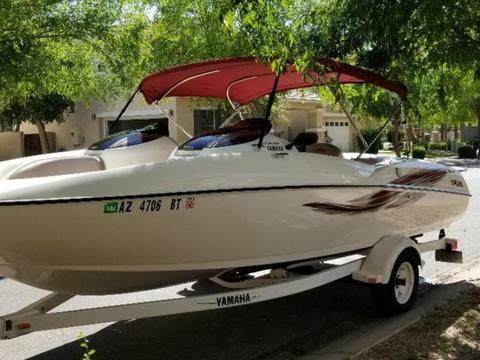 1993 BAYLINER 20′ 1993 Bayliner 20′ Inboard V6, Mercury 4.3, OB Alpha Bravo, Center console, live wells, step ladder and rear fishing platform, Newer gauges, Stereo system, Storage lockers, Bimini overhead cover, ski tower, newer interior, boat is clean and in great shape, fishing pole holders, windshield, trailer features dual axle trailer, diamond plate steps, fold away tongue, spare tire. 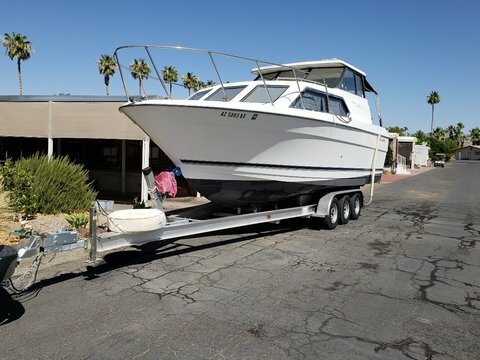 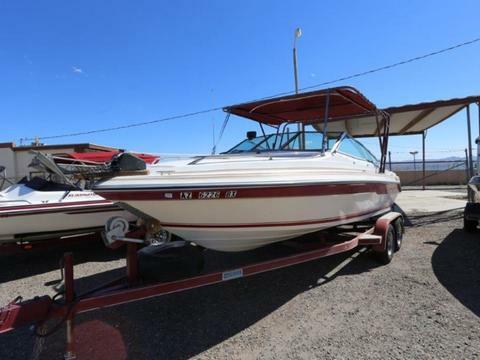 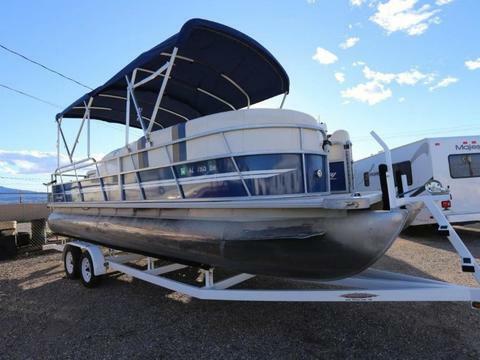 1993 Bayliner 20' Inboard V6, Mercury 4.3, OB Alpha Bravo, Center console, live wells, step ladder and rear fishing platform, Newer gauges, Stereo system, Storage lockers, Bimini overhead cover, ski tower, newer interior, boat is clean and in great shape, fishing pole holders, windshield, trailer features dual axle trailer, diamond plate steps, fold away tongue, spare tire. 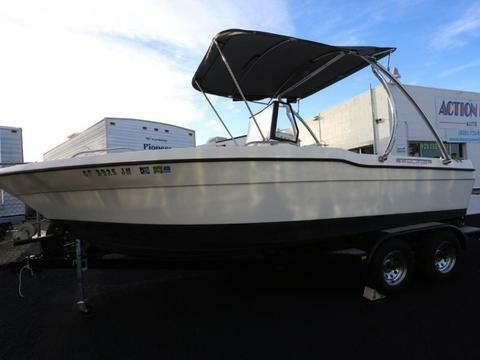 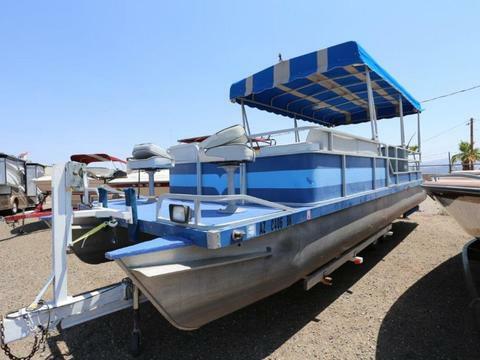 2003 Seadoo Islandia Deck Boat Mercruiser V6 Jet powered engine with thru hull exhaust 205hp, Less than 100 hrs, Seats 12, New Interior, Bimini top, adjustable driver seat, storage ski locker, fiberglass swim platform with ladder, Stereo system, A curtained changing room/head compartment that swings into place simply by raising the console, A shallow "kiddie pool" with fountain built into the forward cockpit, A roomy sink console that features two drawers and includes a 48-quart Igloo cooler and twin waste receptacles with covers, A sun pad that converts to a couch when raised with gas-filled struts. 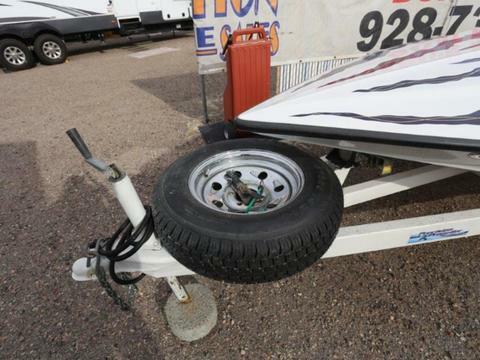 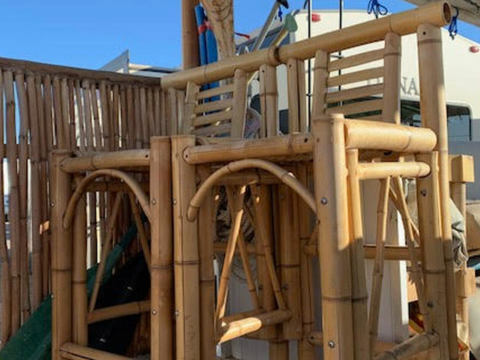 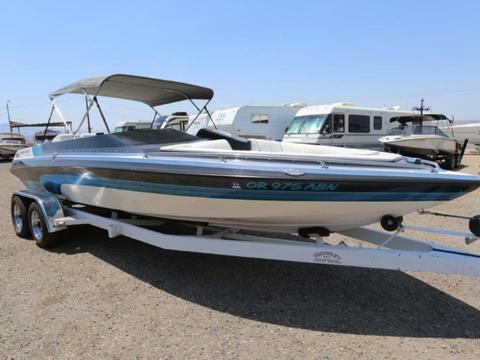 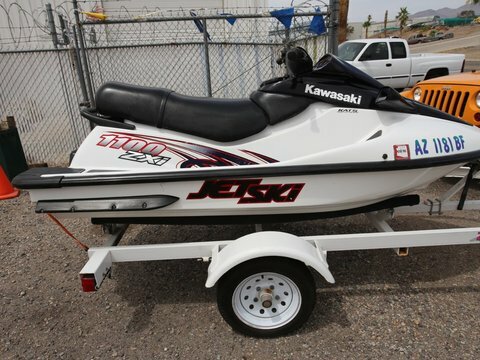 Two GTX two seater Jetskis, 2 strokes, easy loading trailer with storage box, Great shape, always garaged always maintained.